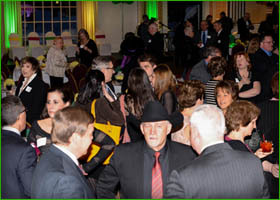 Communities We Serve - Clarence Chamber of Commerce, Inc. 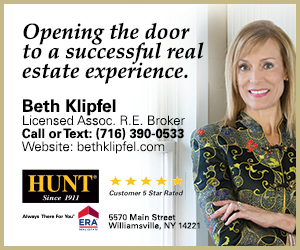 Proudly serving Clarence, New York and the surrounding areas. Whether you are new to our community or born and raised in Clarence, we hope to share with you the pride that we have in calling it our home. Our community is rich in history and hospitality. Our people are friendly and caring. We're small enough to know our neighbors, where local businesses greet their customers by name. We are also a growing community with many of the advantages. Our community offers a perfect blend: low cost living, cultural and recreational opportunities, progressive educational programs, and a climate that provides four equally perfect seasons. The residents and businesses take great pride in its storied past and embrace those qualities that make the Clarence community a destination that is a great place to live, work and play.